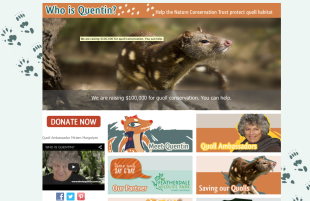 Subcontracted to develop the “Who is Quentin?” website. 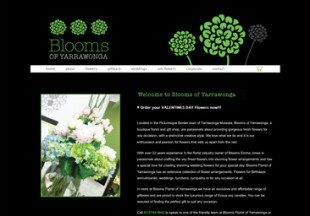 The site needed to be responsive and easy to edit for the client, hence WordPress was chosen as the platform. Skills: HTML, CSS, PHP, WordPress development and administration. 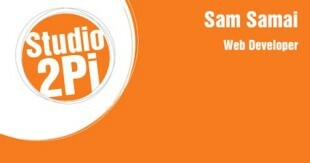 The Studio2Pi Portfolio website uses Responsive Design with a modified version of the Gridly theme. Skills: Custom WordPress theme, WordPress administration, WordPress deplyment setup using WP-CLI from a Vagrant box. Development of custom WordPress theme and development of custom WordPress plugins to improve the site Google Search rankings. Set up an e-commerce solution using Prestashop. Developed a custom theme from the given photoshop design files. Developed a custom WordPress theme, setup an e-commerce section and created instructor Forums. Skills: WordPress theme development, Online Shop setup, WordPress administration. 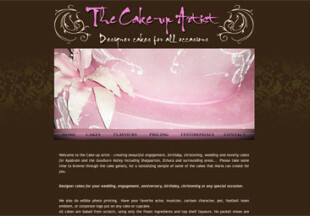 Developed a custom WordPress theme given the photoshop design for the site. 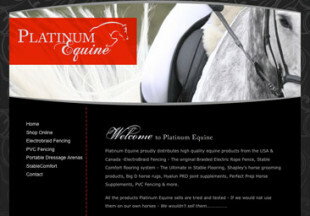 Development included creating an Online Store, setting up SSL for the site and adding Flash elements. 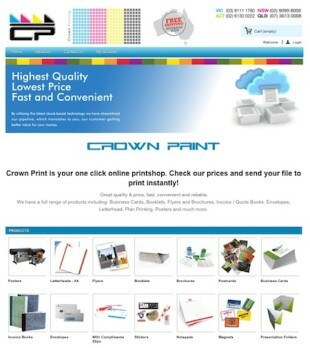 Development of a custom template for a Joomla website given the photoshop designs. 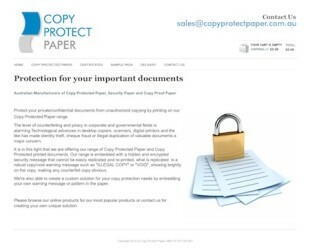 Development included setting up an Online Store, SSL configuration and Flash elements. 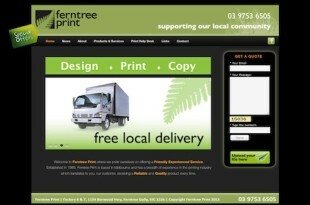 Development of a Joomla website, including Flash elements and Quote forms. 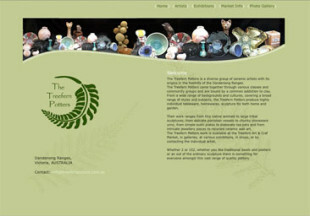 Implement the design for the Treefern Potters website on the Joomla CMS. Responsibilities: CMS installation and configuration, create custom Joomla template for the site, site hosting and maintenance. 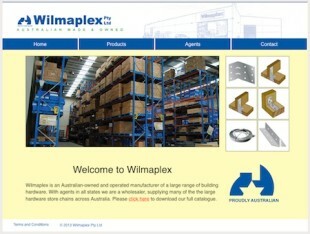 Conversion of an existing HTML website to a Joomla based one.